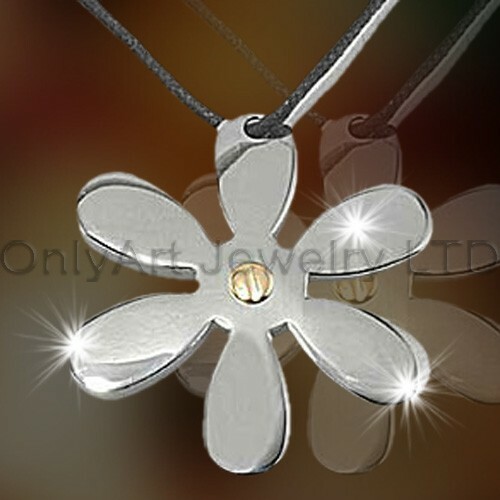 ﻿ Flower Pendant OATP0059 manufacturers,Flower Pendant OATP0059 exporters,Flower Pendant OATP0059 suppliers,Flower Pendant OATP0059 OEM service. 1.316lstainless steel or titanium pendant, fashion silver jewelry. 2.We can produce as per customers’ requirement. 5.Electroplating: black plating and gold plating can be available. 7.We can product all kinds of bracelets, nacklaces, pendants, rings, earrings which are made of S925(mainly), gold, copper other materials if you like.